A chance remark in a London park over a hundred years ago led to the formation of a body which today ranks as the oldest national literary association in Scotland. 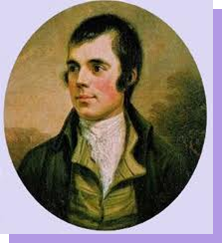 That the idea of forming a Federation of Burns Clubs should have first been expressed somewhere south of Scotland is significant in itself for, from the very outset, the body which has become the official Burns movement has been no narrow national organisation, but one embracing the whole world. The Robert Burns World Federation Ltd is a Company Limited by Guarantee (registered charity no SC029099). The Board consists of 3 Office Bearers - President, Senior Vice President, Junior Vice President - together with the Immediate Past President, Convenors of the various Committees which assist the Federation (namely Conference, Heritage, Literature, Marketing and Schools) plus our Archivist. There are also Directors in Canada, U.S.A. and the Pacific Rim. 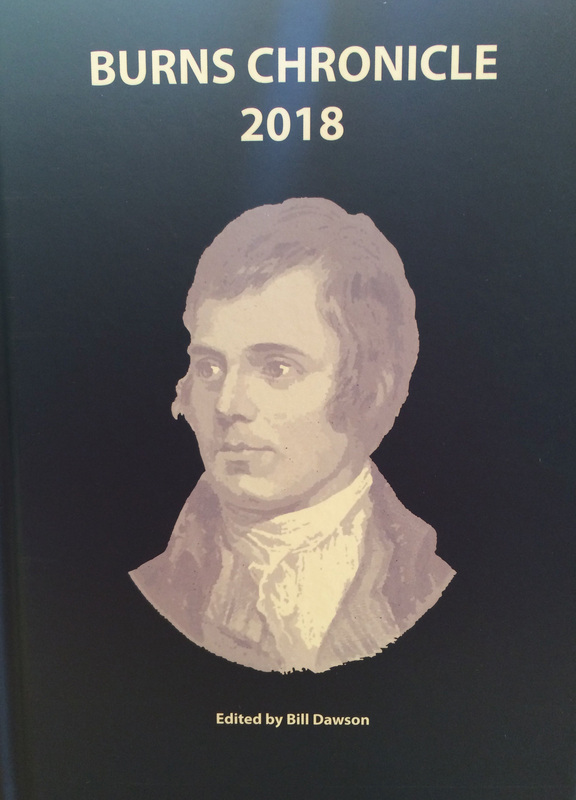 The Burns Chronicle, which is published by the Federation, is one of the oldest continuing literary publications in Scotland. It carries articles associated with the works of Burns and also information on activities taking place in the various Associations, Clubs and Schools. Distributed to all Club Secretaries, Individual & Family members, Schools and Corporate members, Patrons and Sponsors, this is also used as an authoritative source of academic information via many libraries at home and abroad. The Robert Burns World Federation has over 250 member Clubs worldwide.